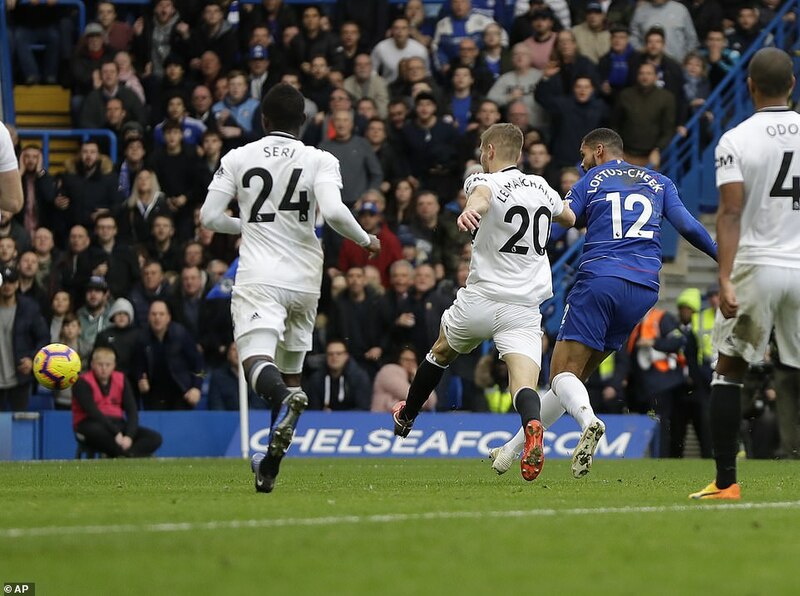 Chelsea dominated the first half but had just the one early goal to show for it. After a half-time tactical switch from Ranieri, the second-half was a less open affair and neither side produced anything consistently dangerous. 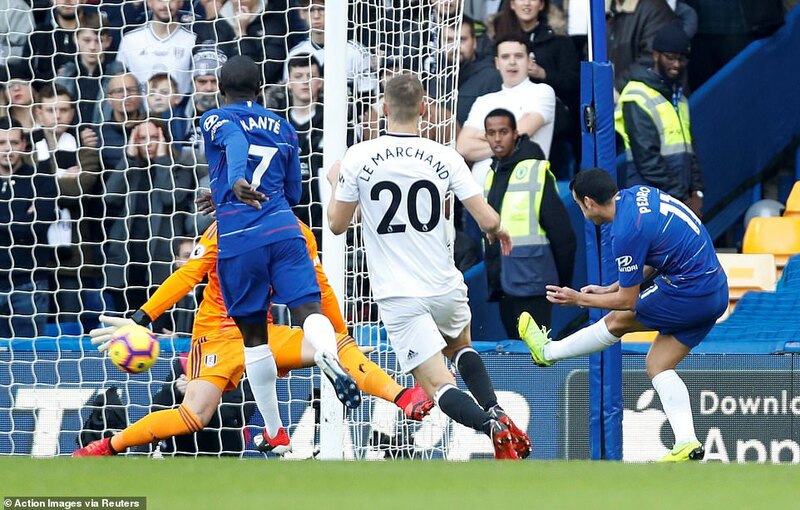 Kepa and Rico both made solid saves; Morata missed an empty net. Ho-hum. 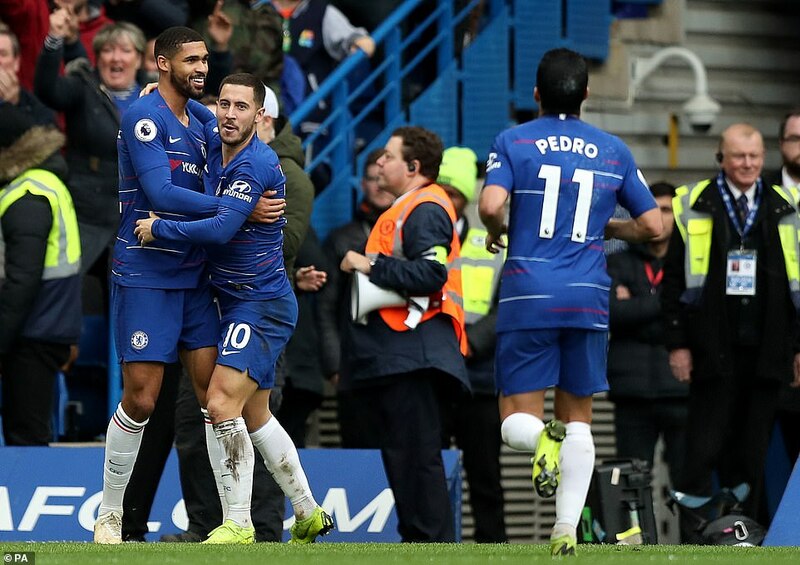 Eventually, Chelsea’s individual quality came through, with a bit of slick passing through the middle, a bit of magic from Hazard, finding Ruben Loftus-Cheek, who finished sweetly to make the game safe for the Blues. Solid win; nothing spectacular, but three points is three points. Obviously, this level of effort won’t do against Manchester City and perhaps Wolves either, even, but today, it was enough.